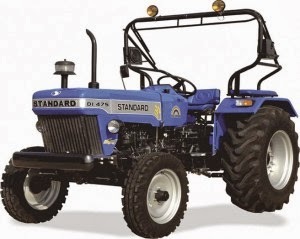 Standard DI-475 Price in India: Contact your nearest Standard dealer or call 8888888888. 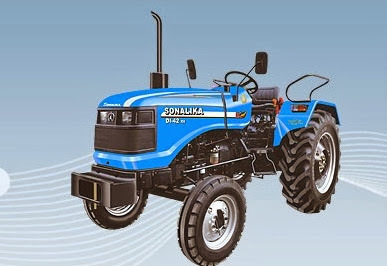 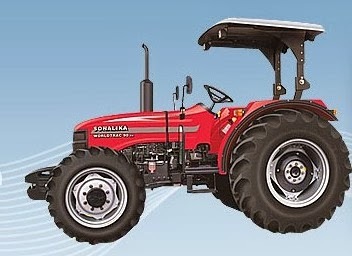 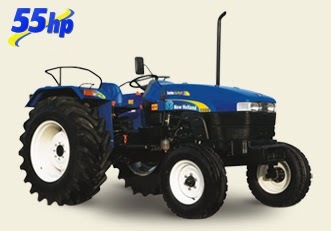 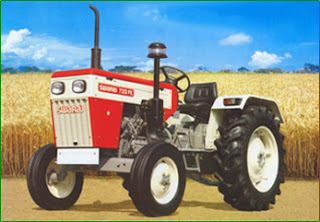 Force Balwan 500 is a very good agricultural tractor with 50 HP power and durable build quality, it is priced very competitively and offers many features. 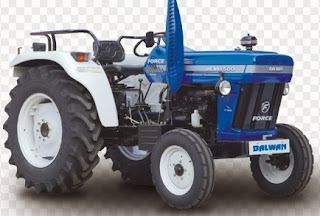 Price in India: Contact your nearest Swaraj dealer to know the latest on-road price in your area.